Here at DL, it’s been a week full of our newest family members – the DROID DNA, Nexus 4, and Nexus 10. We should have our full reviews up early next week for all of those devices, so be on the look out for that. In the meantime, if you missed any of these other great posts, here is your chance to catch up. 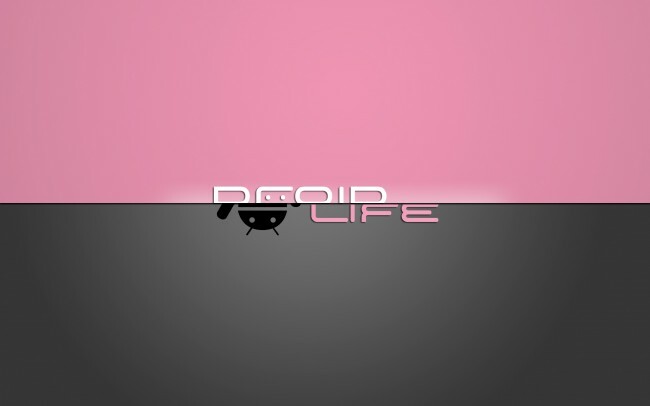 Watch the Droid Life Show Episode 5. Nexus 4 and Nexus 10 go up for sale and then quickly sell out. Google partnering with Dish Network to create wireless service? Verizon and HTC announce the DROID DNA. DROID DNA’s bootloader is unlockable. I repeat, unlockable! DROID DNA unboxing and hands-on. Mystery 1080p LG device benchmark spotted. Volume 7 answers from our DL Q&A Sessions. Chart: Nexus 4 vs. Galaxy Note 2 vs. DROID DNA vs. RAZR MAXX HD. Google might have accidently oversold the Nexus 4.